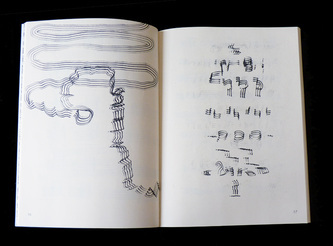 The eyes look, and the eyes read. 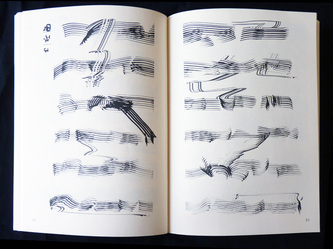 I propose they can also listen - an act different from both looking and reading. 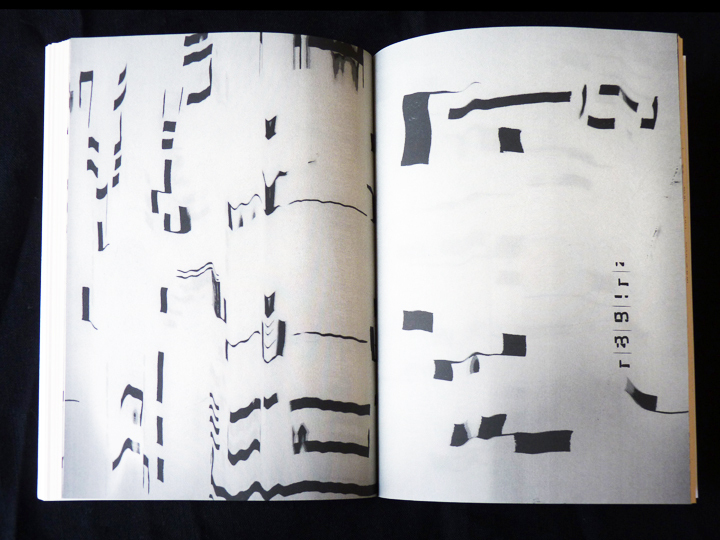 To explore this possibility, I have put together a book of non-linguistic, non-pictorial visual material: Seesongs. 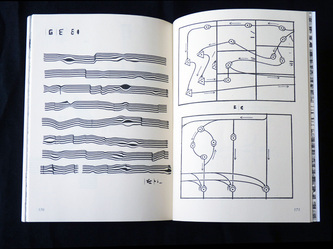 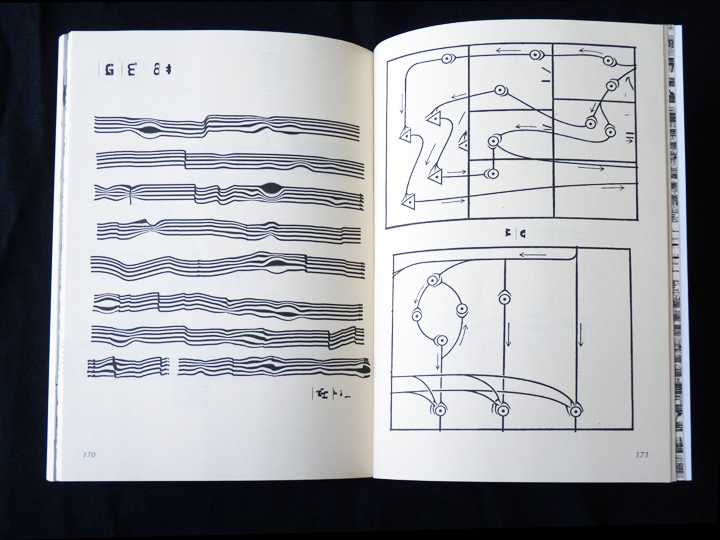 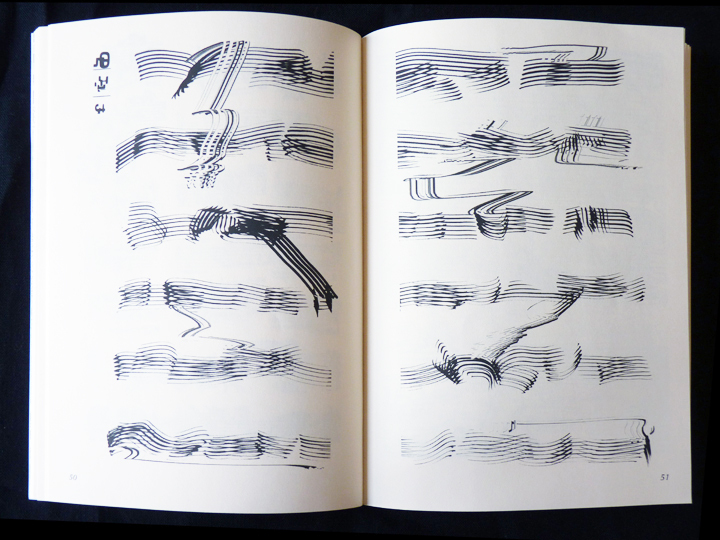 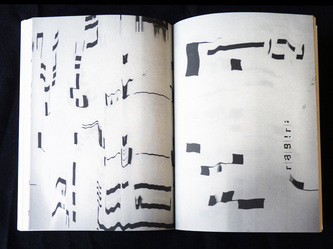 The drawings in this book are progressions of visual marks, which could be called asemic music/ notation. 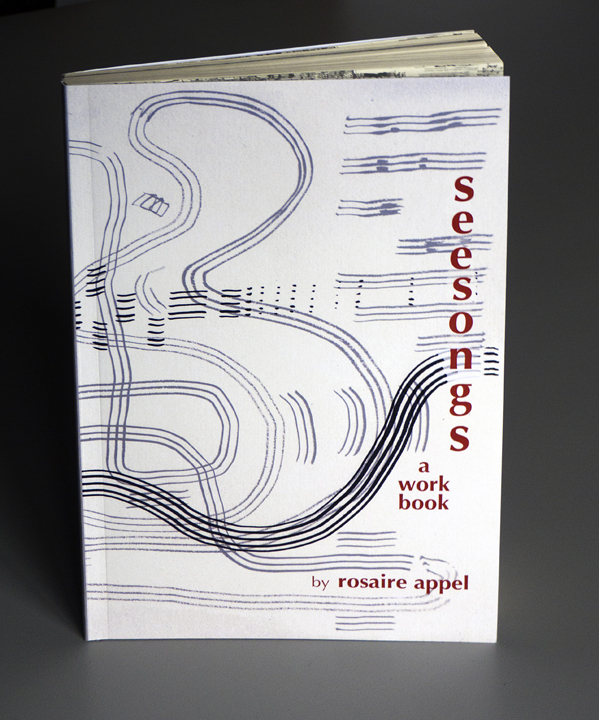 The paperback version (Seesongs, a workbook) is available through Amazon. 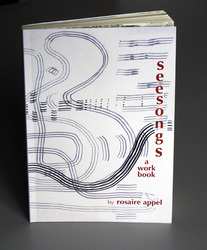 The hardcover version (A Collection of Seesongs) is available here.